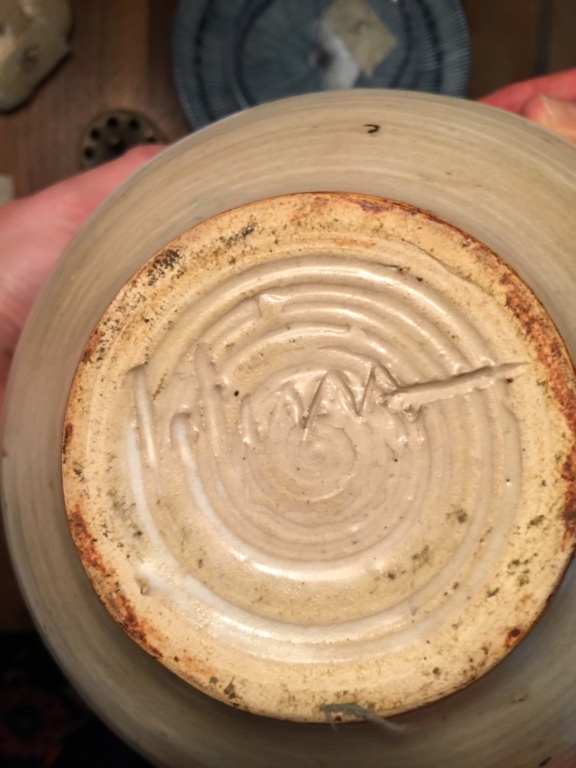 Need help ID’ing the signature on this piece of pottery. Hi any help figuring out the signature on this piece of pottery would be greatly appreciated, it’s hard for me to read it. Thank you.